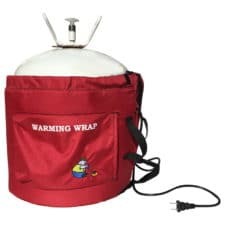 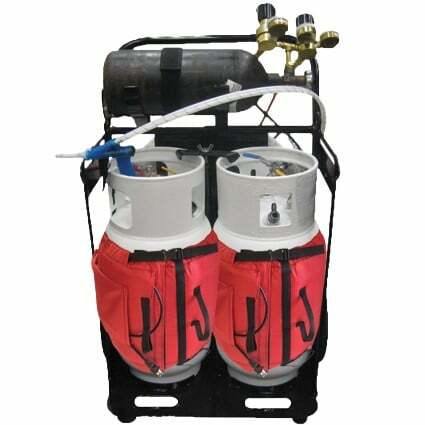 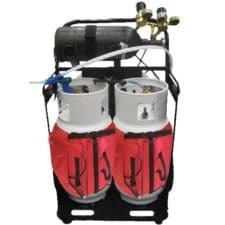 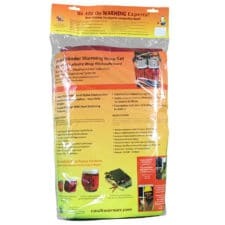 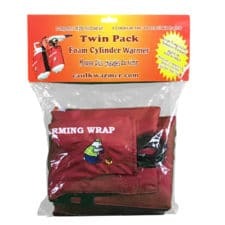 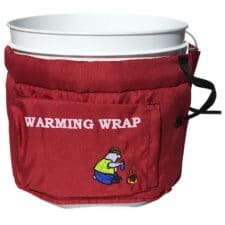 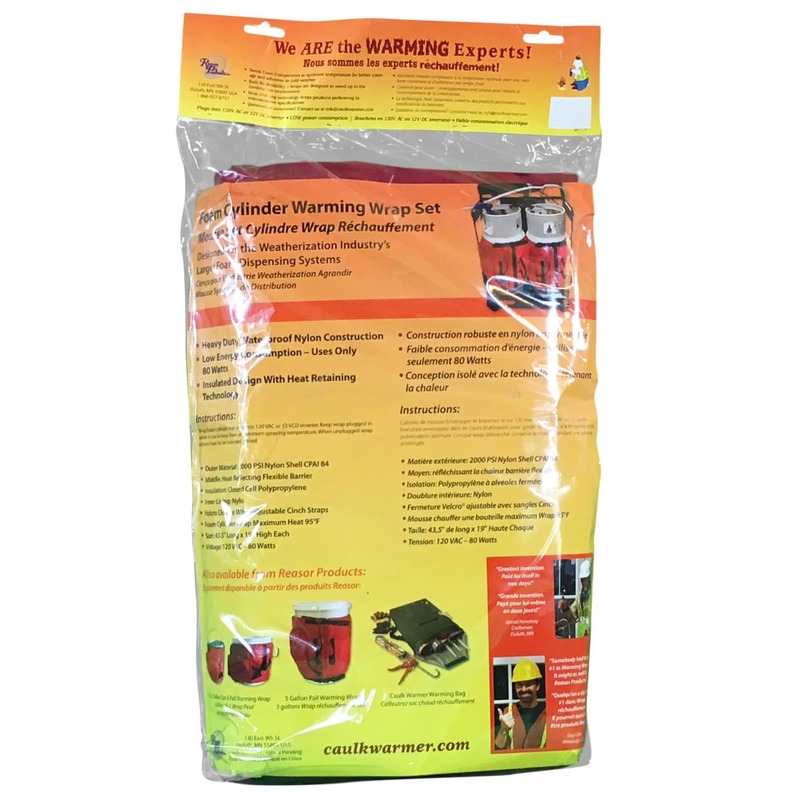 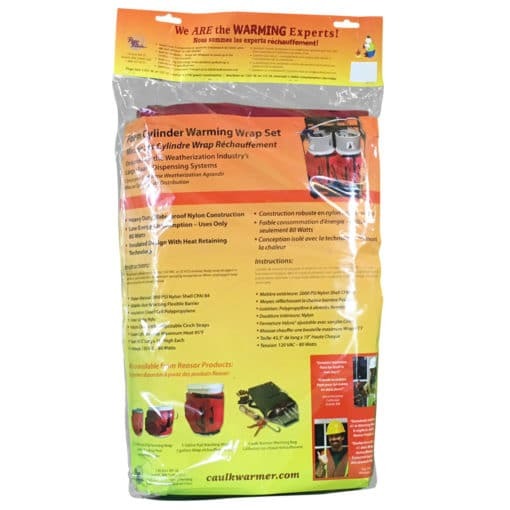 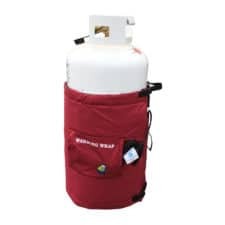 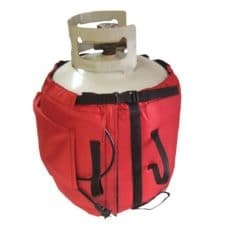 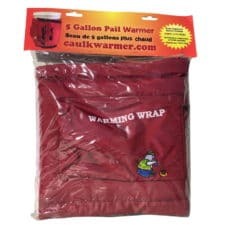 Our new Foam Cylinder Warming Wrap Set offers a fast, safe, economical, and energy saving way to keep foam system cylinders at optimum temperature for better application results. 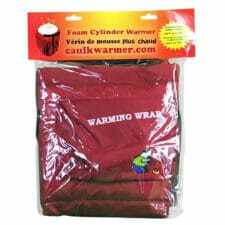 This product is a cylinder warmer, not a heater. 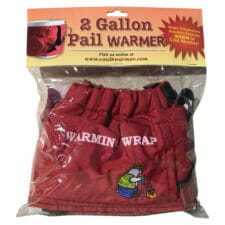 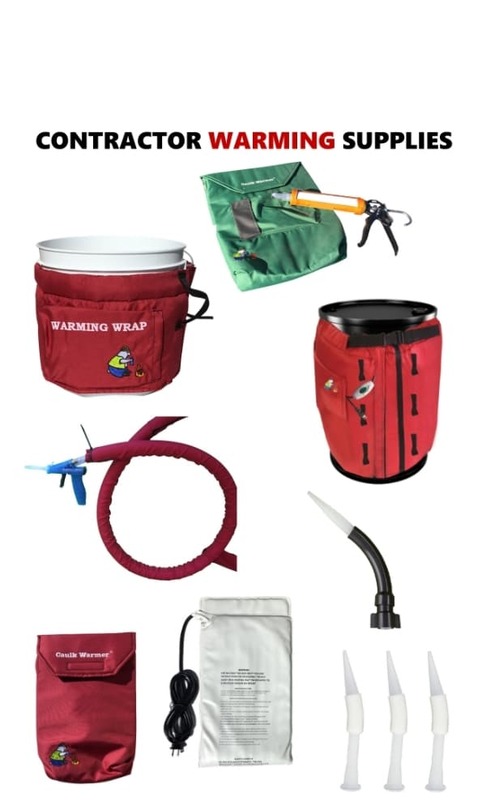 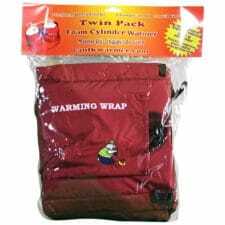 The warmers have a pre-set maximum temperature of 95°, and once that temperature is reached, the warmers will self-regulate. 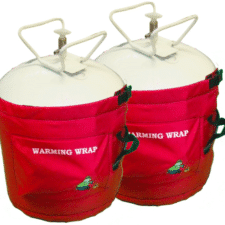 Each of the 2 Cylinder Wraps in the set measure 19” high x 43.5” long. 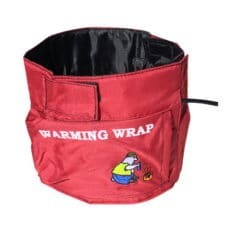 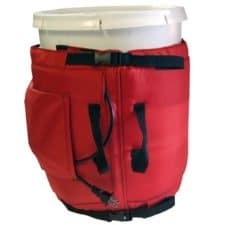 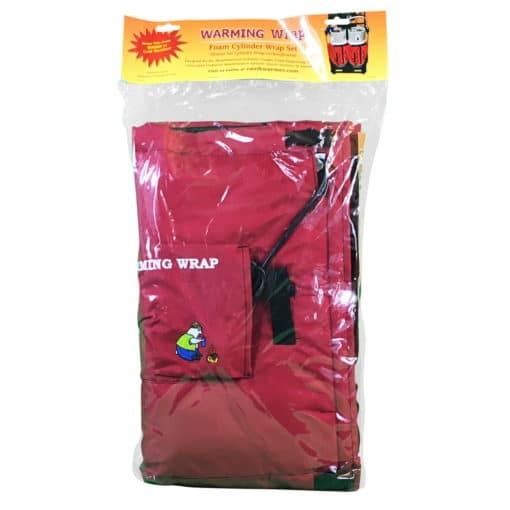 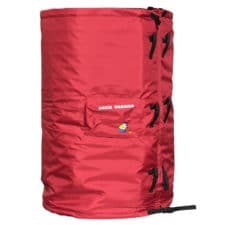 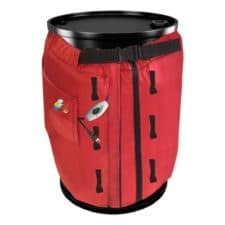 The heavy duty nylon outer material surrounds a heat reflecting flexible barrier and is insulated with closed cell polypropylene. 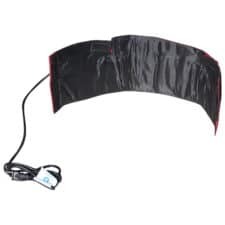 The enclosed heating element plugs into any 120V AC outlet and uses only 80W of power. 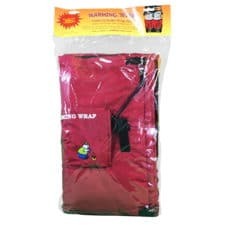 There is a convenient cord storage pouch on each wrap to store the power cord out of the way when not in use. 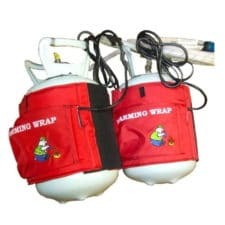 A hook & loop closure along with adjustable cinch straps keep the wraps in place.